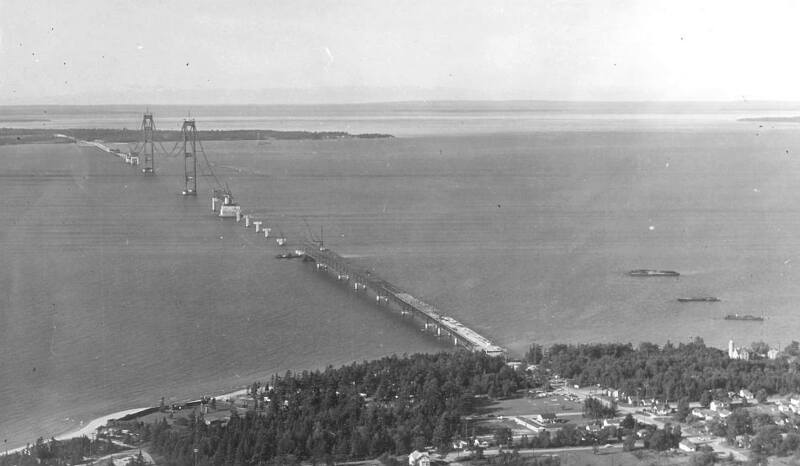 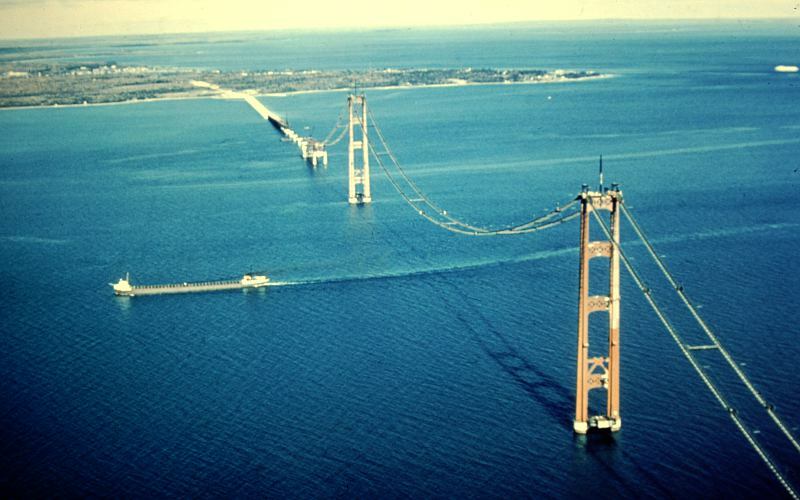 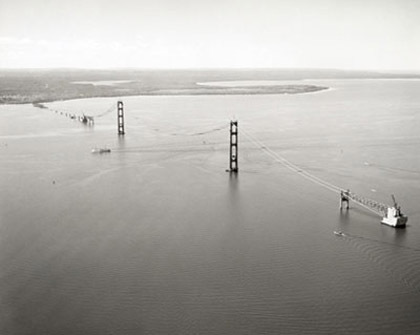 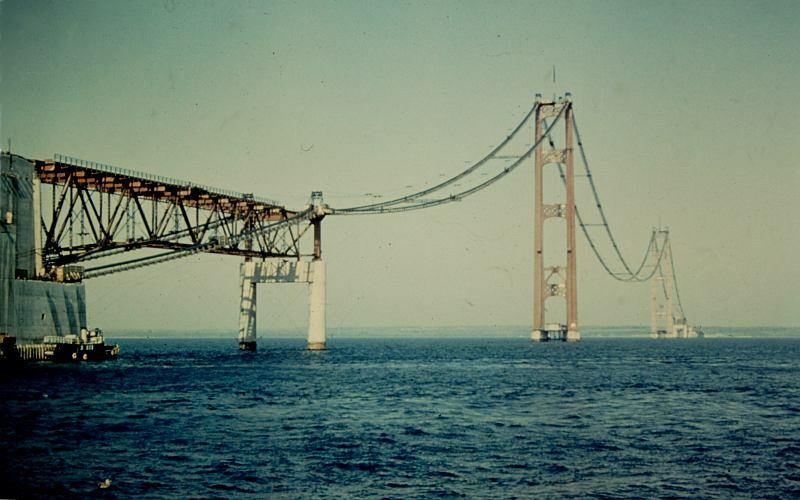 Amazing how they could build a bridge over 5 miles long over water in 4 years and renovating 15 miles of freeway on flat ground takes 4 years. 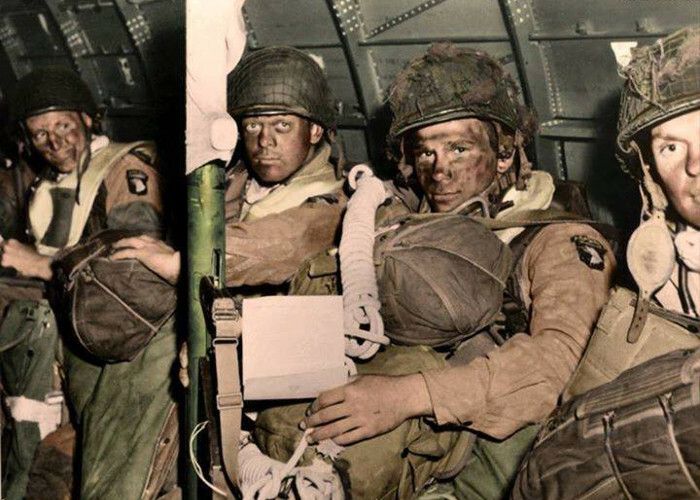 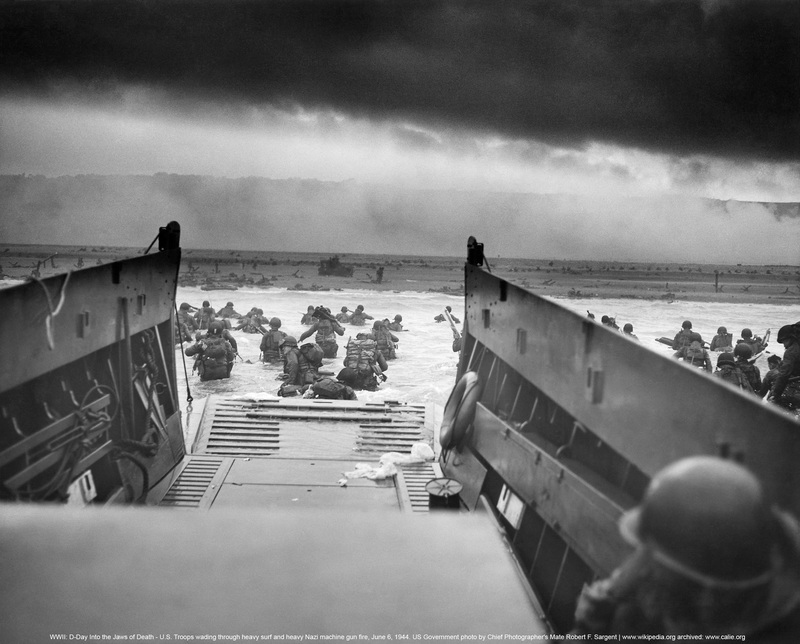 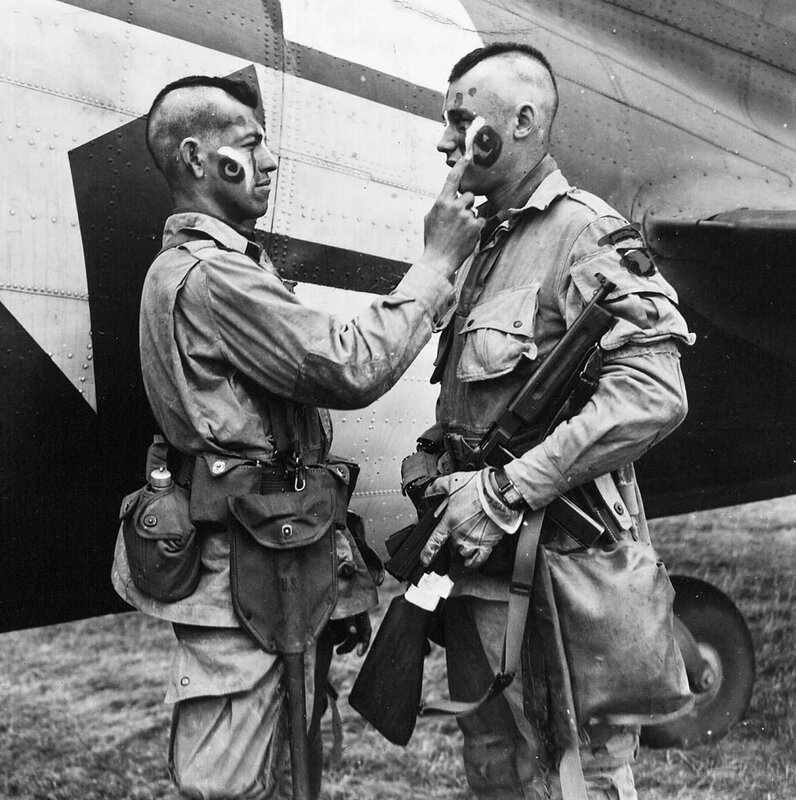 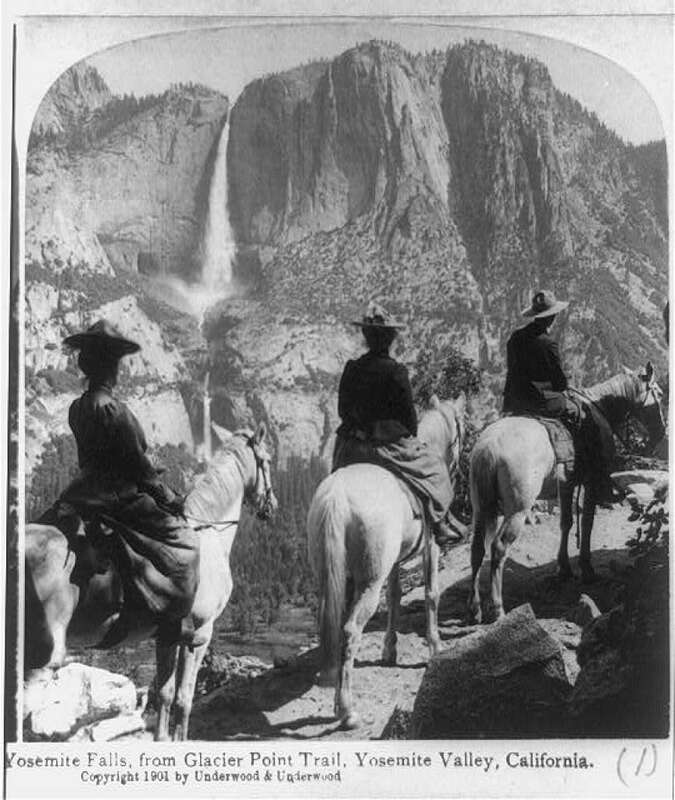 Here’s a video that shows historical photographs. 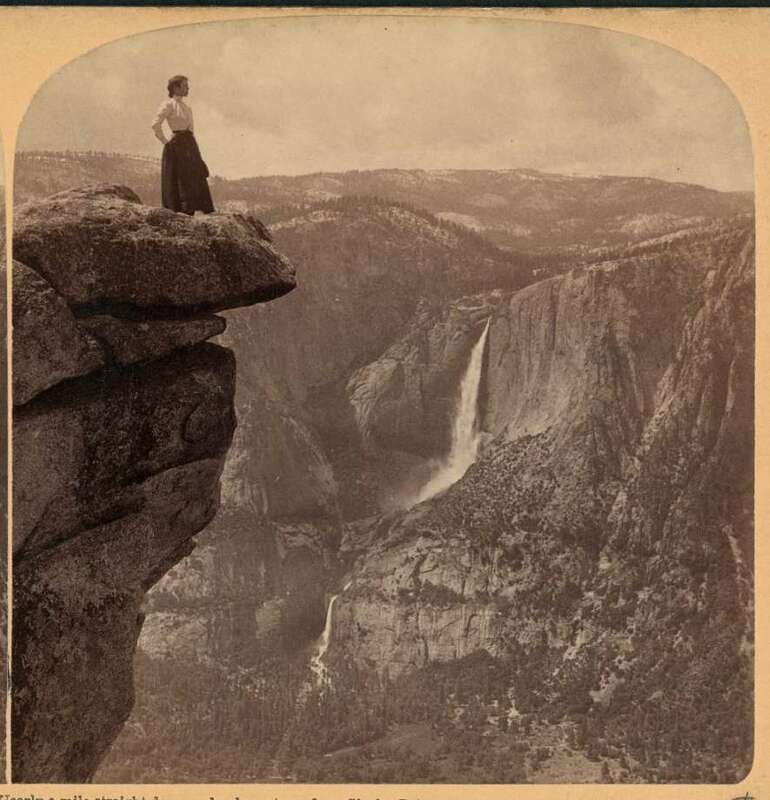 If you let it run after it’s over, it starts again with different photographs. 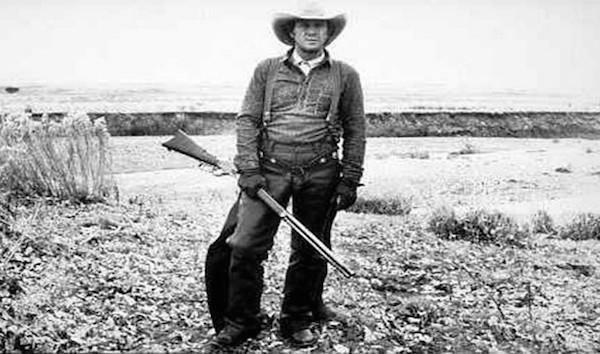 I don’t know how many versions are in the collection. I suggest you turn the sound way down…or off. 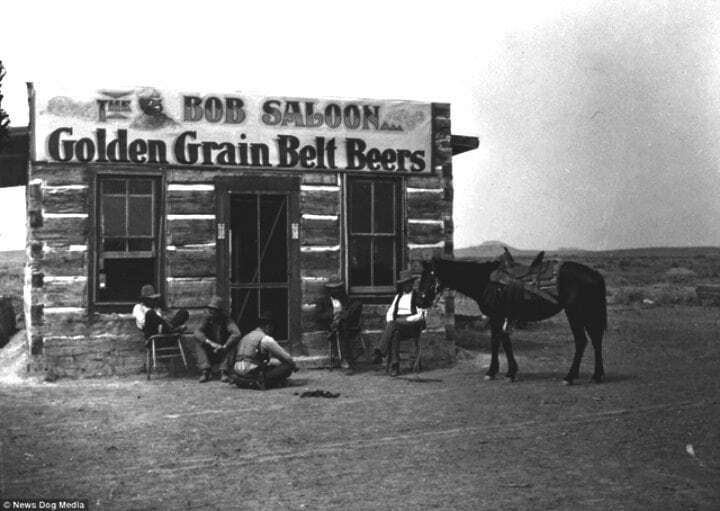 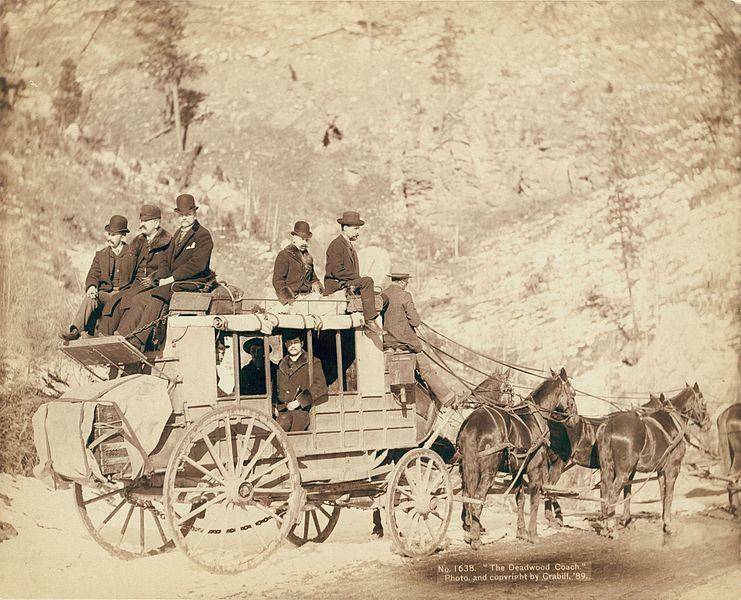 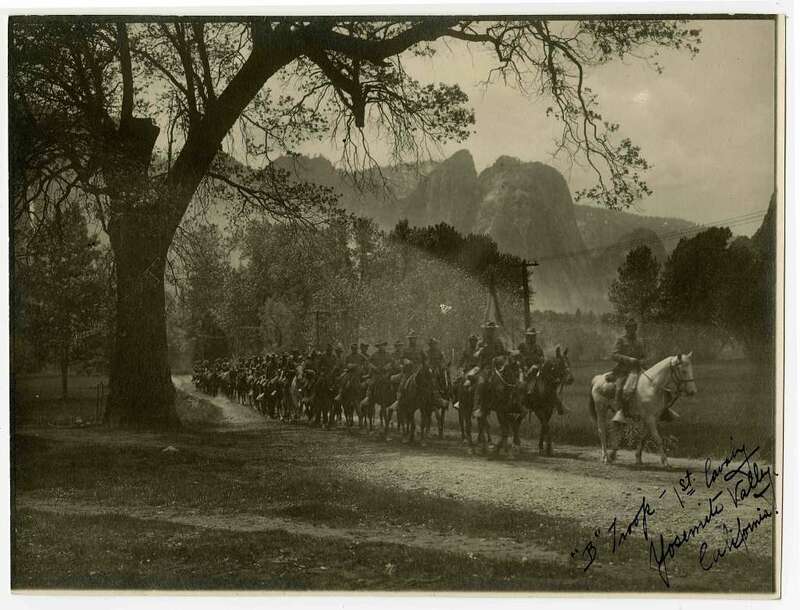 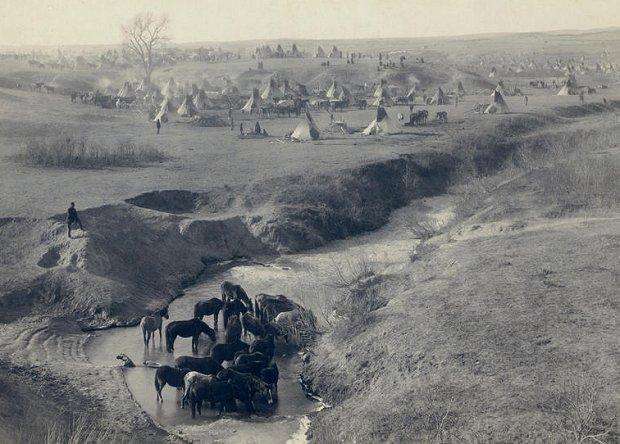 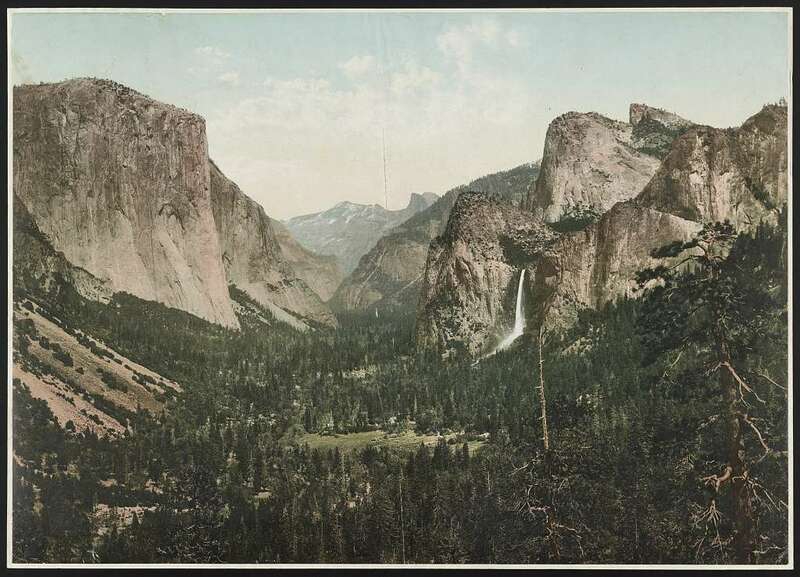 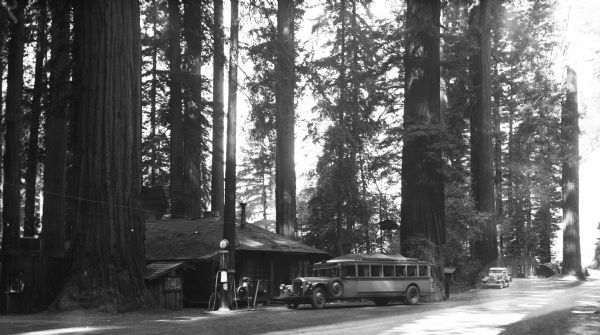 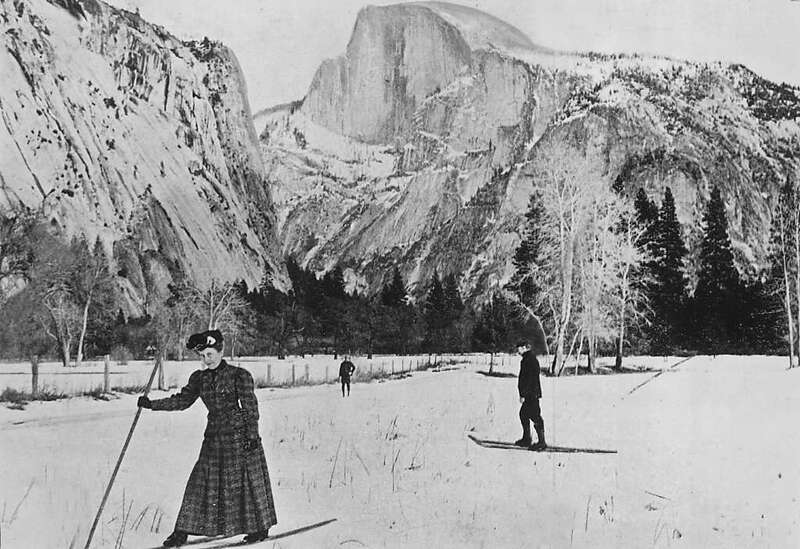 One of the earliest pics of vistors at Yosemite. 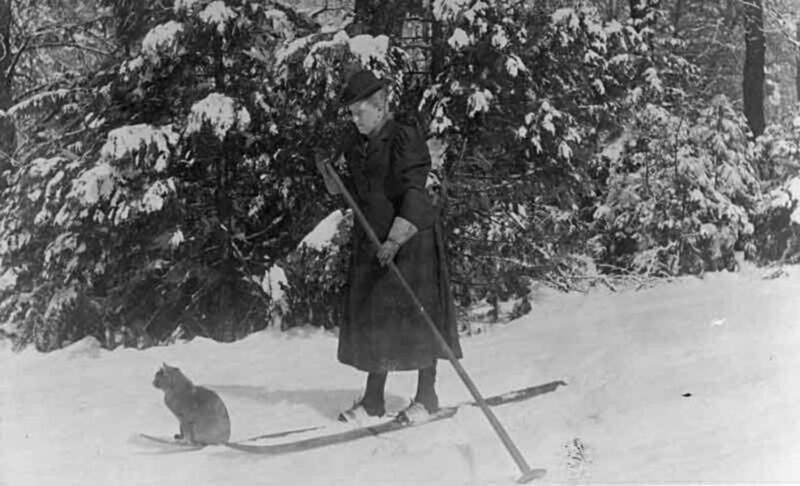 A woman and her cat skiing. 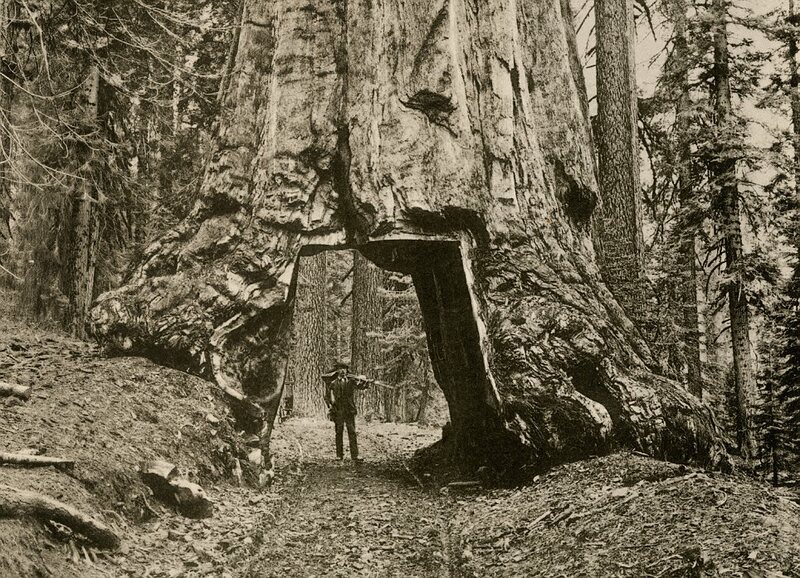 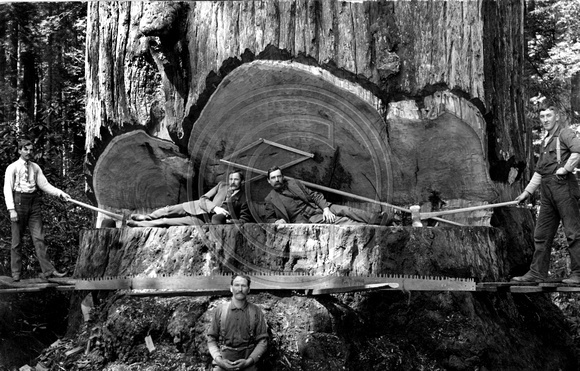 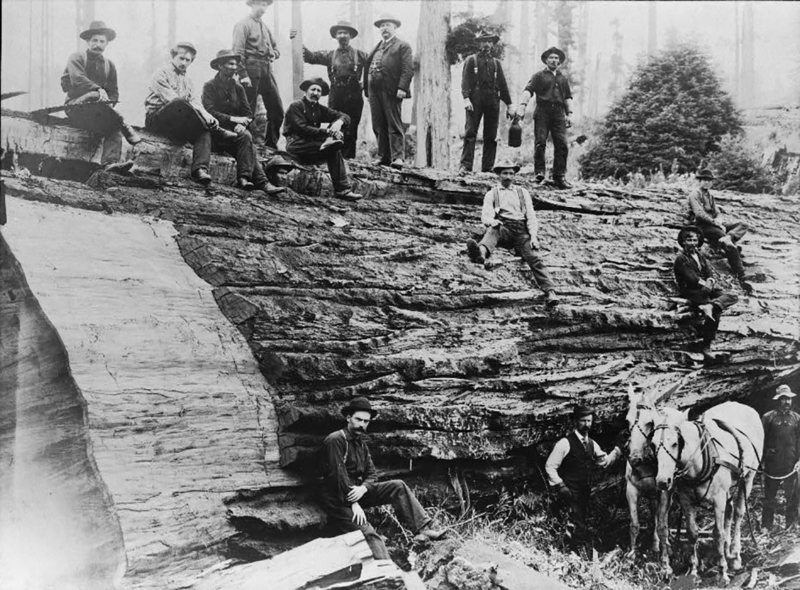 Early pic of loggers felling a giant Red Wood Tree. 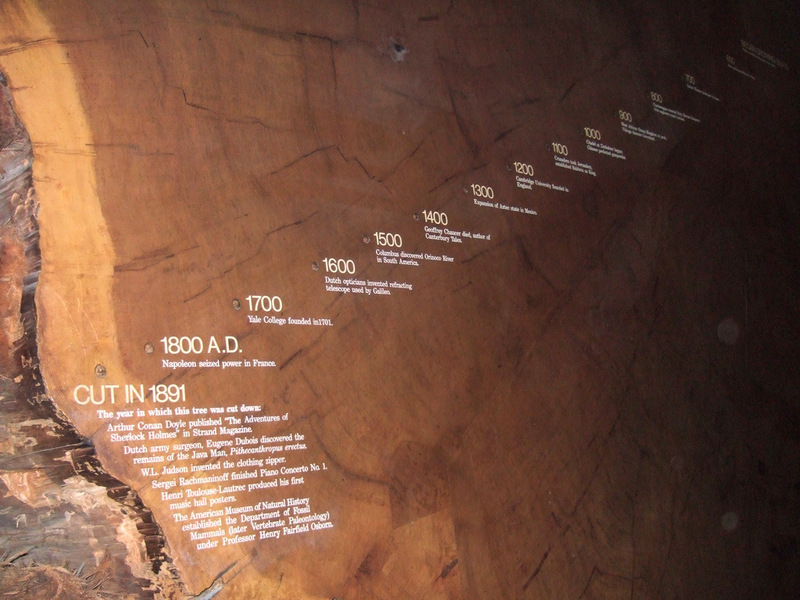 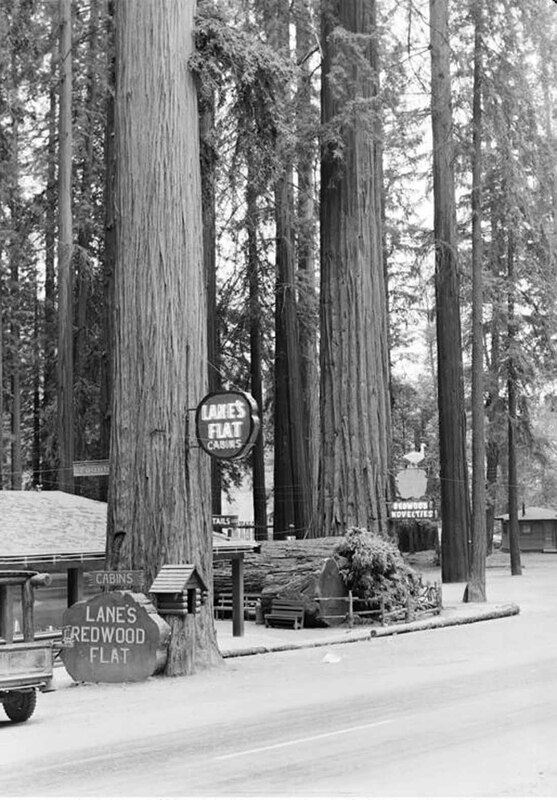 Do you know the difference between a Sequoia tree and a Redwood? 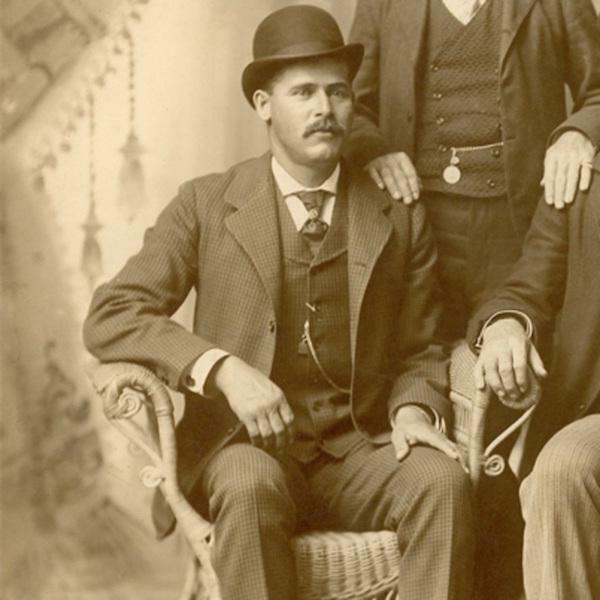 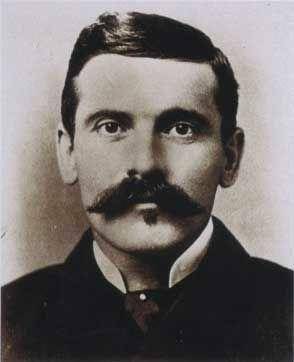 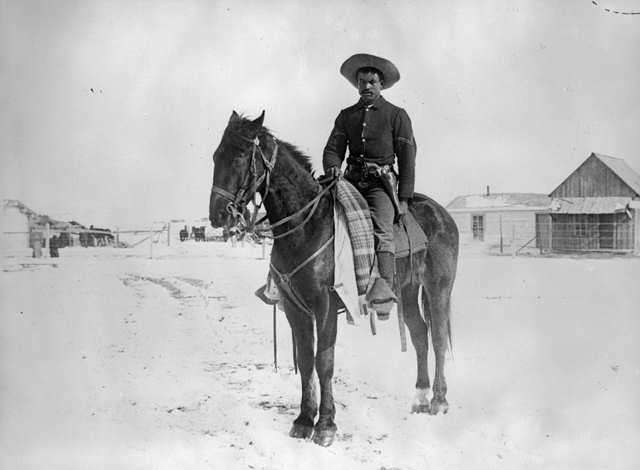 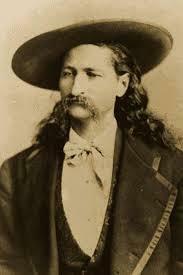 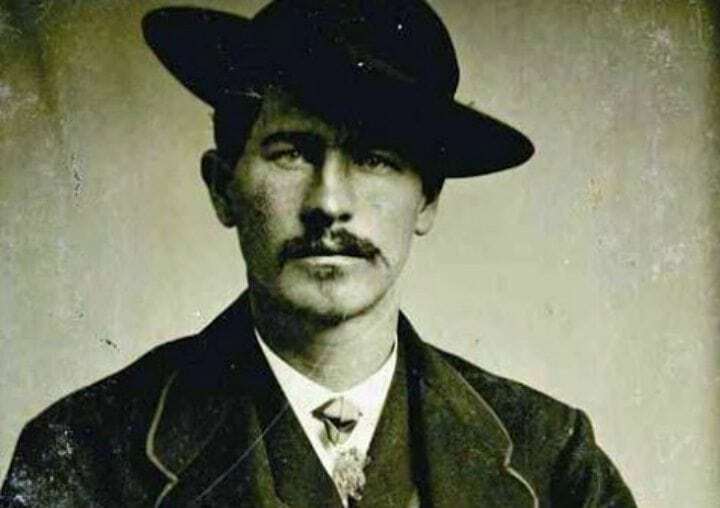 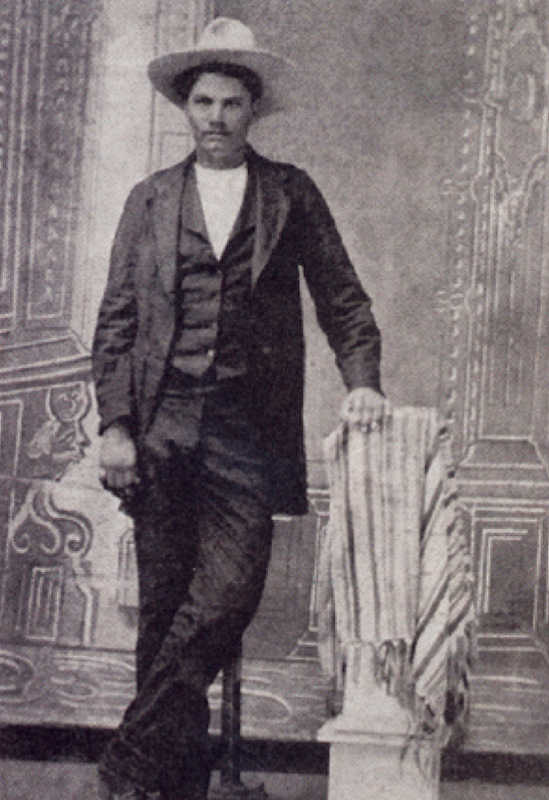 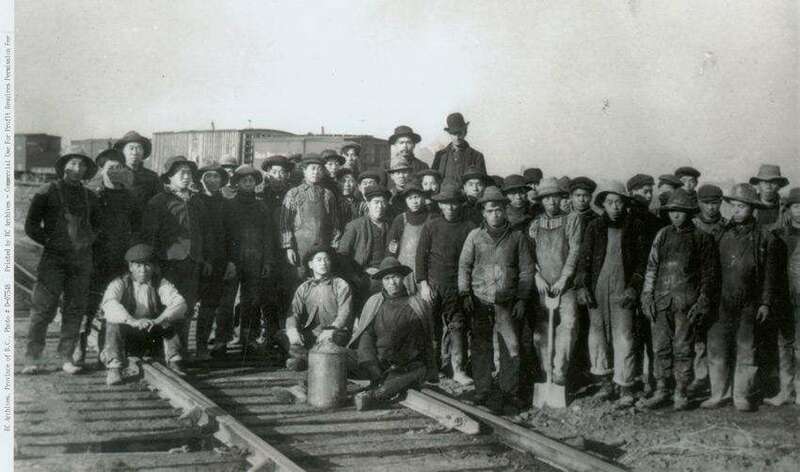 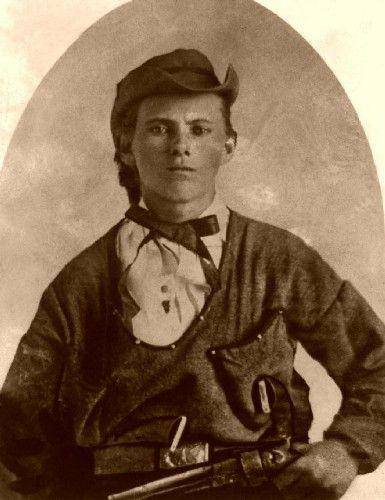 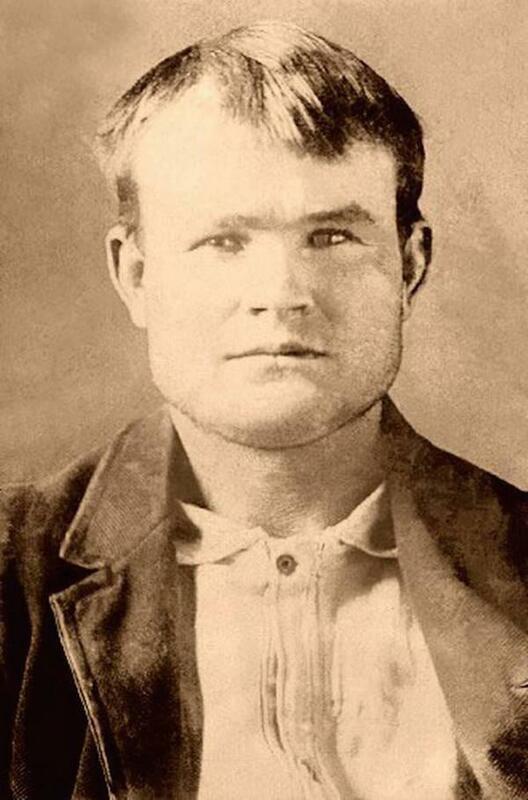 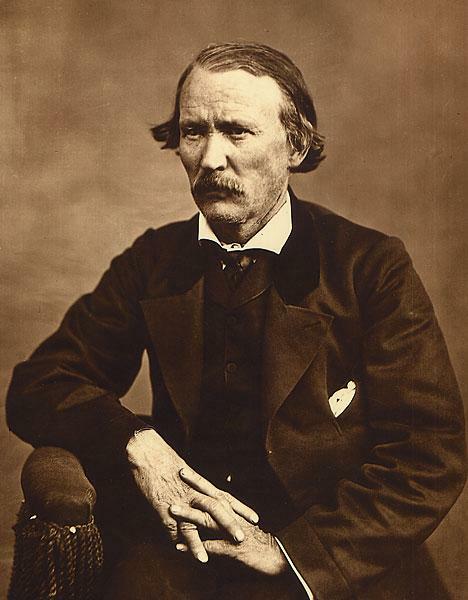 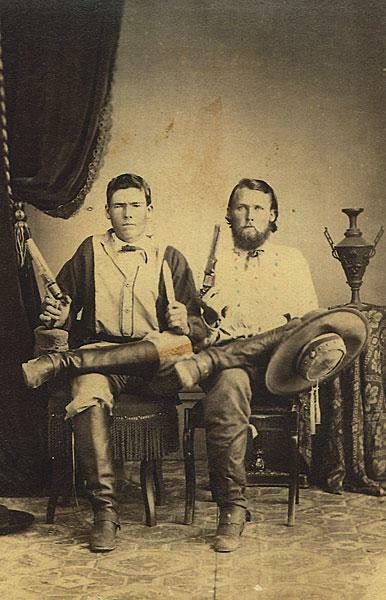 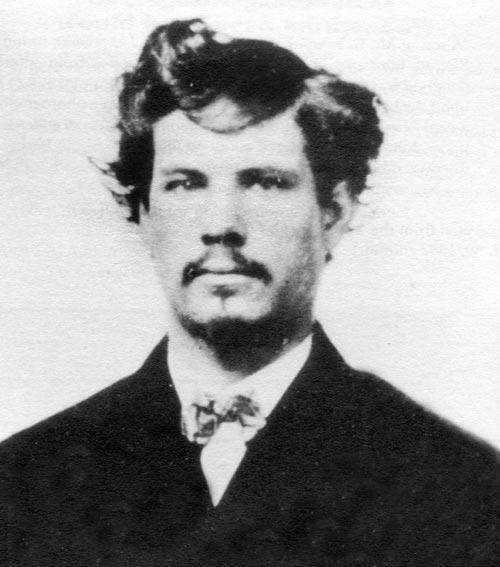 A earlier version of Jesse James when he was with “Quantrill’s Raiders”.